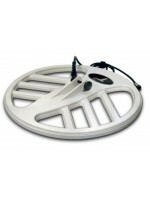 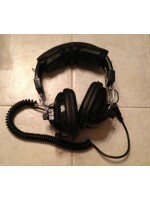 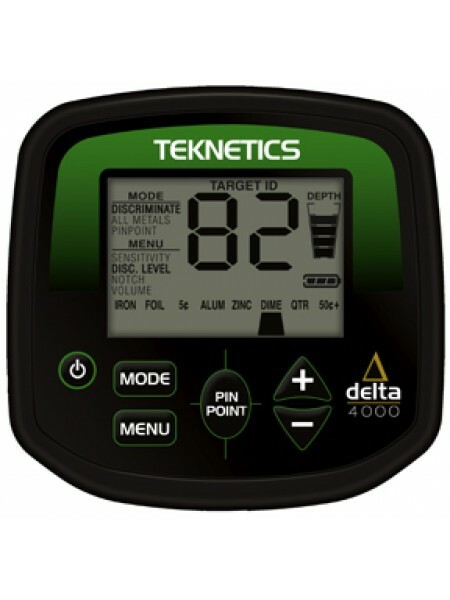 Teknetics Delta 4000 Add these features! 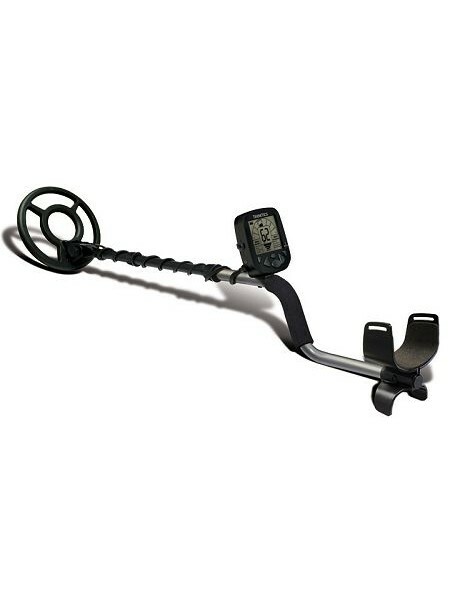 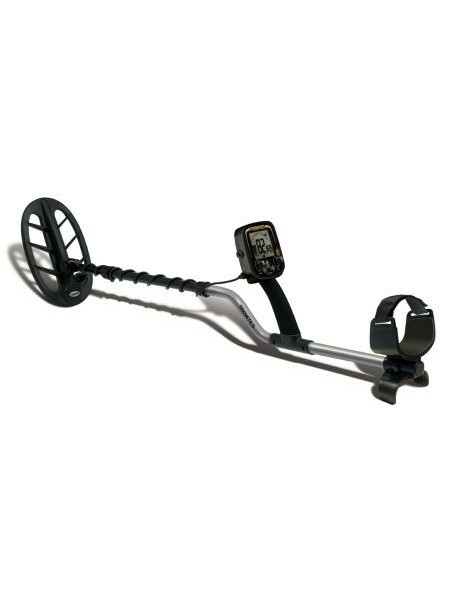 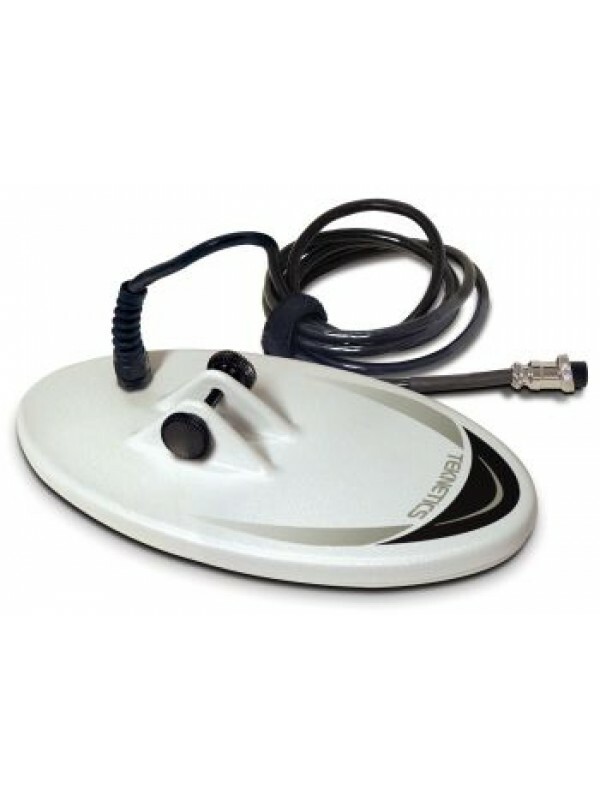 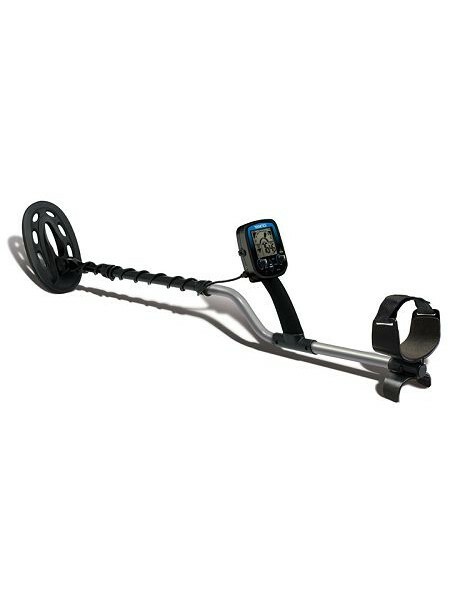 Numeric Target ID Multiple Notches Pinpoint Running Depth Display 2 Search Modes ..
Teknetics G2 Extreme depth and sensitivity to the smallest gold and silver targets! 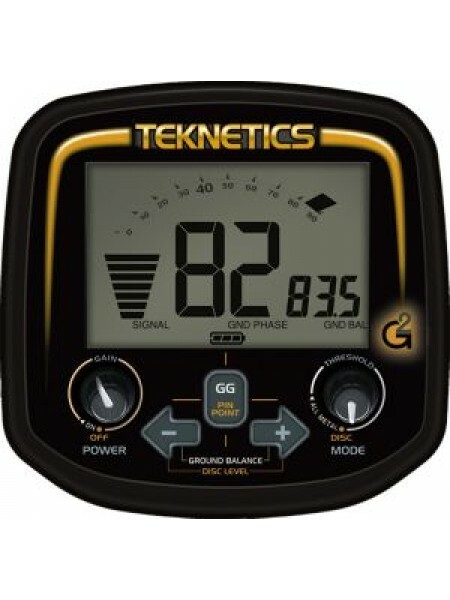 Ground Balance all the way to salt V-BreakTM..
Teknetics Gamma 6000 Step Up To The Next Level! Menu System 80 Levels of Discrimination Adjustment Motion All Metal Mode Deep..
Teknetics Omega 8000 Elevate The Possibilities! 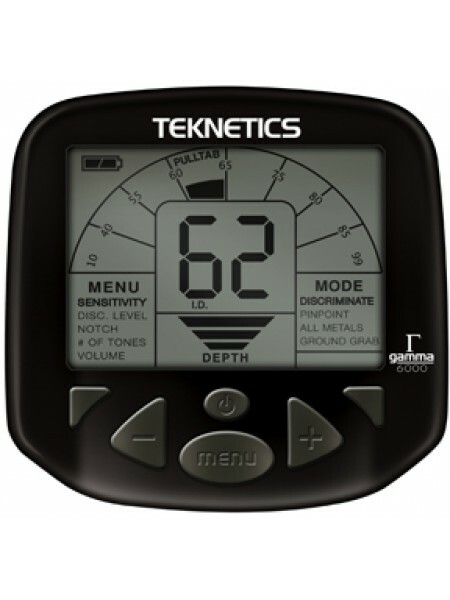 Unique Intuitive Interface & Display Continuous On Screen Operation Status ..